Spain. 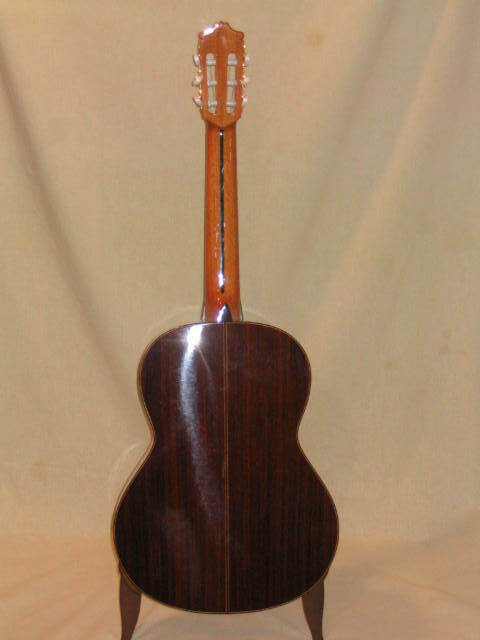 Solid cedar soundboard, laminated Indian rosewood back and sides, ebony fingerboard, Spanish cedar neck, 52 mm nut, 650 mm scale, hardshell case included. 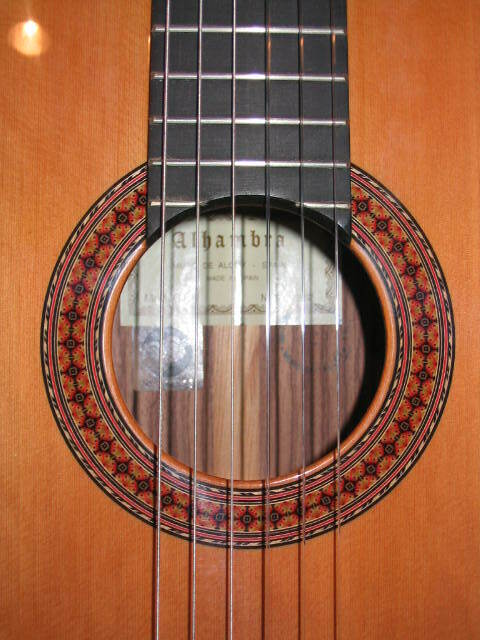 Alhambra has been making guitars for over 40 years, and they exhibit first class workmanship. 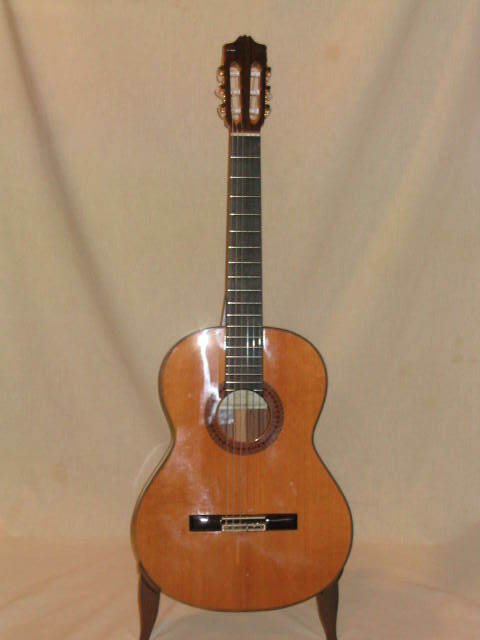 We have included them in our selection since they are among the few that offer the best sound for the price. 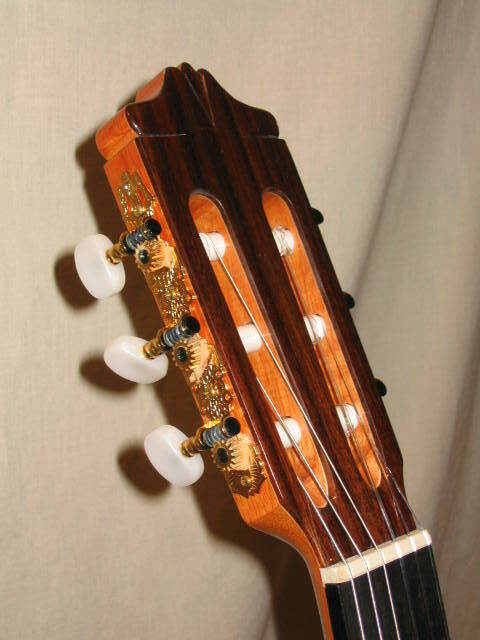 Each guitar undergoes final set-up in our store and is played before being placed on display.